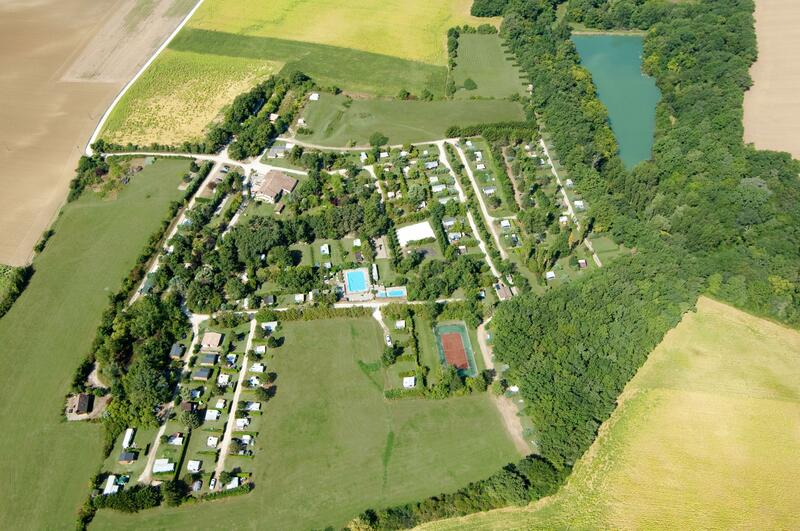 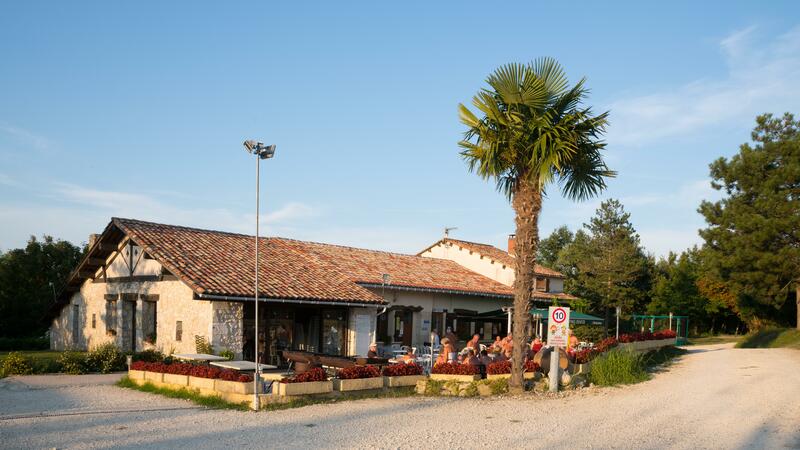 Campsite naturiste Deveze offers large and shaded pitches on the vast 40-acre domain. 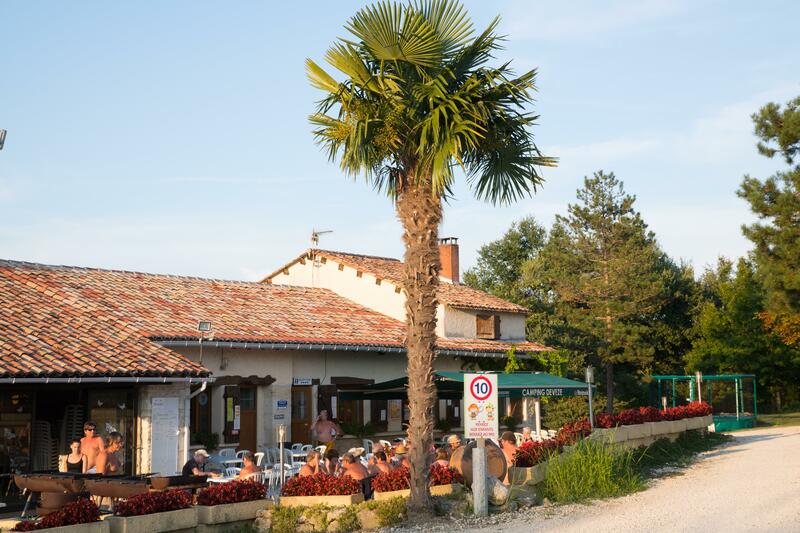 Looking for more comfortable holidays? 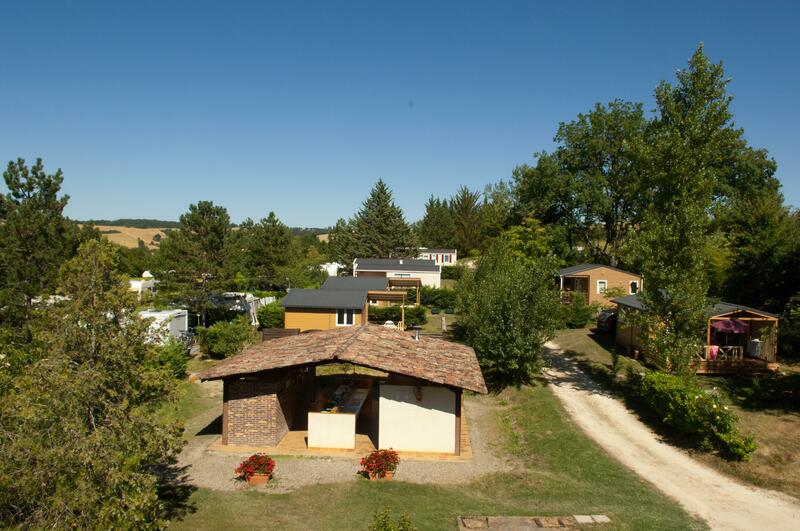 Rent a chalet, a mobile home and a bungalow-tent at this naturist campsite in Midi-Pyrénées! 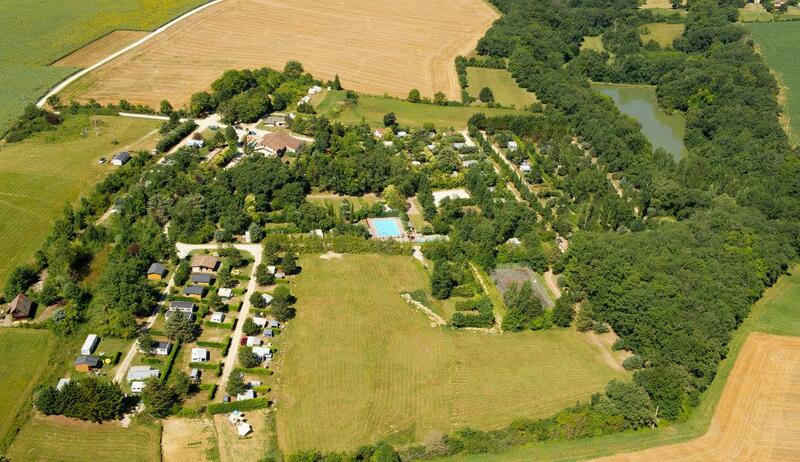 Enjoy fishing and canoeing on the lake, and relax in the naturist swimming pools (3 pools including 1 paddling pool). 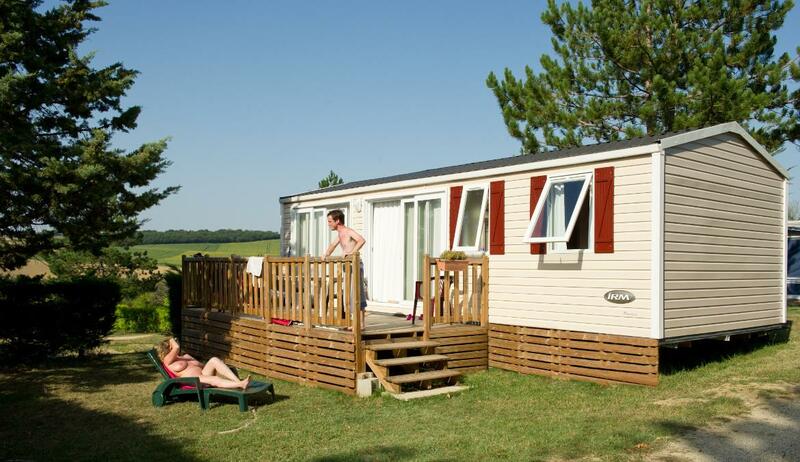 At the doors of the naturist campsite, the forest offers lovely tracks for quiet strolls in the heart of nature. 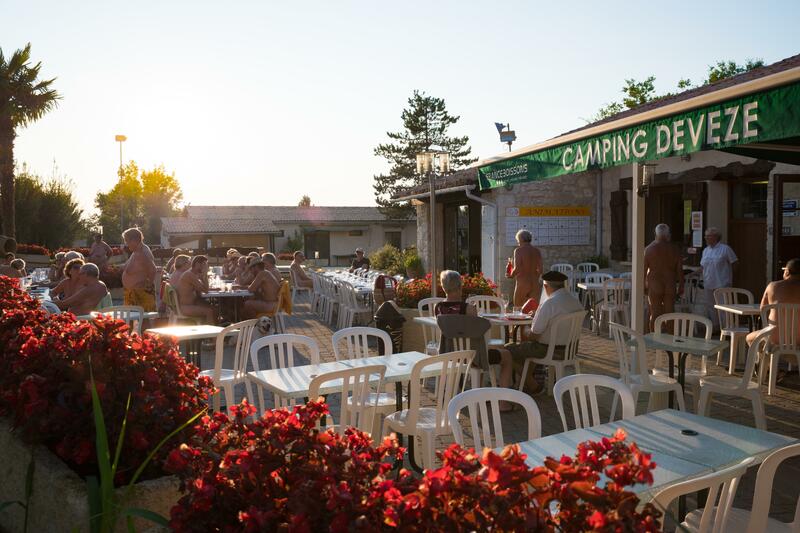 Naturist campsite Deveze is the perfect destination for peaceful and family naturist holidays!